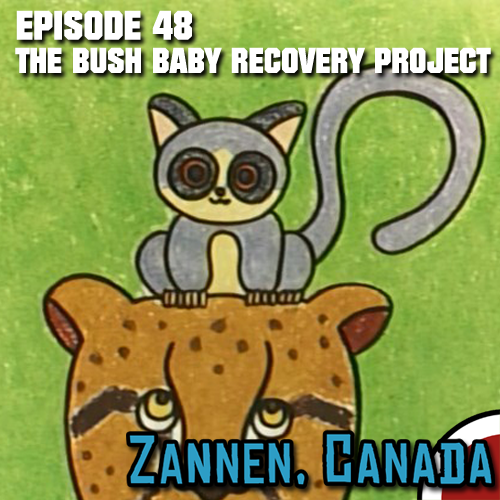 The Bush Baby, an anime based on a Canadian novel, was one of a minority of World Masterpiece Theatre titles to receive an English dub. This dub aired on TVO and Access Alberta in 1993 and then... vanished. It was thought to be lost forever, until it was finally recovered in its entirety earlier this year. Rania, who had the series archived for years, joins me in a retrospective look back on both the show itself, as well as the story of how this important historical artifact was preserved for so long. Mike Toole also joins us to shed a little bit of light on World Masterpiece Theatre licensing, and why this is such an important find. And yes, he does sing the theme song!